ADL is an international Jewish non-governmental organization based in the United States. Kharkiv people's deputy and one of the richest people on Ukraine, President of the Ukrainian Jewish Committee Oleksandr Feldman initiated the opening of an office Anti-Defamation League in Kyiv. After a working trip to the United States, Feldman said that the ability to open the Ukrainian office was discussed during a meeting with representatives of the ADL in New York. "ADL is working in many countries around the world. Its activity is focused on the monitoring of manifestations of hostility and hatred, the activity of right-wing groups, and education through various seminars and training sessions for law enforcement officials, social activists, teachers, and university professors. These seminars explain what are "hate speech", "hate-motivated incidents", and "hate crime", their social danger and probing into such crimes, and the role of cooperation with non-governmental organizations in the prevention of such crimes and work with victims," the lawmaker said. Over 100,000 policemen took part in the relevant trainings in the USA alone, he reminded. "ADL is ready to work in Ukraine. It will carry out the monitoring activities. The activists also proposed to organize and conduct appropriate training for the Ukrainian police," said Feldman. Anti-Defamation League was founded in 1913 in the United States as a non-governmental Jewish organization. 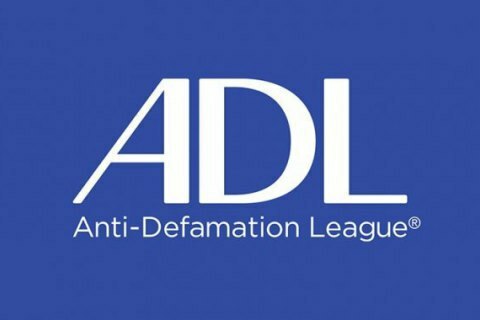 The main objective of ADL is to support educational and educational programs aimed at combating racial intolerance, anti-Semitism as a political phenomenon, probing the cases of anti-Semitism around the world. The annual budget of the organization is $ 50mn.